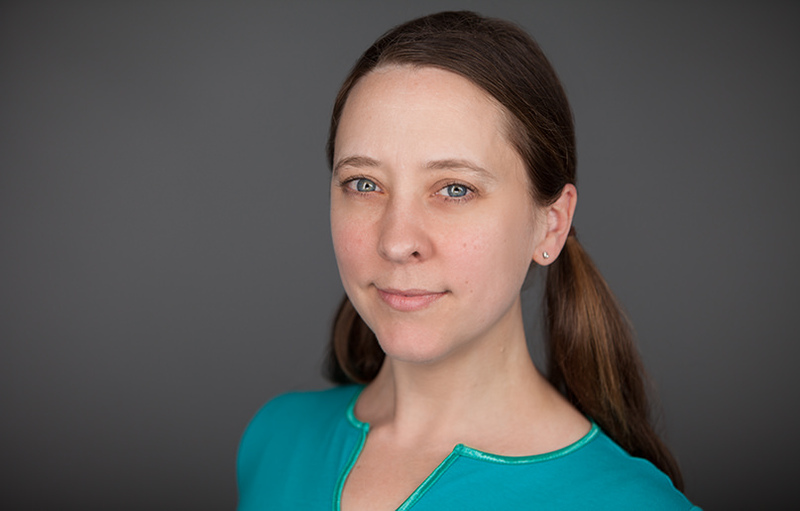 My goal is to make your photo session as easy as possible. If you tend to have anxiety about having your photo taken, don’t worry! We’re going to have a good time and your photos are going to be amazing. Conveniently located on the 3rd floor of the Omni William Penn Office Tower. I’m a second generation photographer. 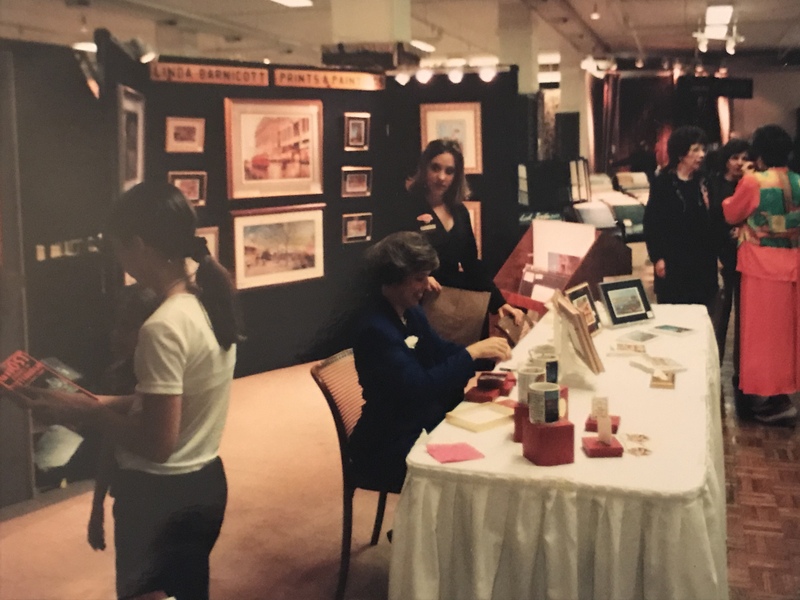 Art has been one of the centers of my life from my childhood. My professional photography career started in 2002 and it has shaped how I look at the world ever since. We’ve geared our business toward business professionals. Your time is valuable, and having a good photograph is essential in our digital age. Every aspect of our business is shaped to meet your needs. If you really want to know our whole story…. Our company’s photographic journey goes as far back as the 1920’s, in Kaufmann’s Department store. Unlike what many of us define as a “department store” today, the department store offered back then what an upscale mall has today. Everything you could imagine, of quality, within 12 floors in a building downtown. Not all of those individual shops, or “departments”, were owned by the Kaufmann’s brand. They were leased spaces, with self-employed entrepreneurs that operated under the Kaufmann’s name. My story involves two of those leased, family owned departments. 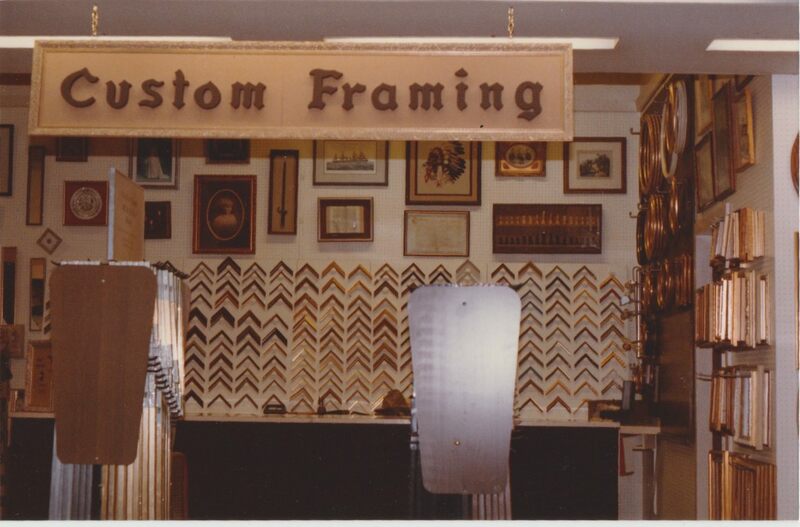 My father bought the custom picture frame shop from Judd Grant back in 1976. Judd had owned it since the 1920s and had reached retirement. Dad had worked for Judd for a year and then had moved on. 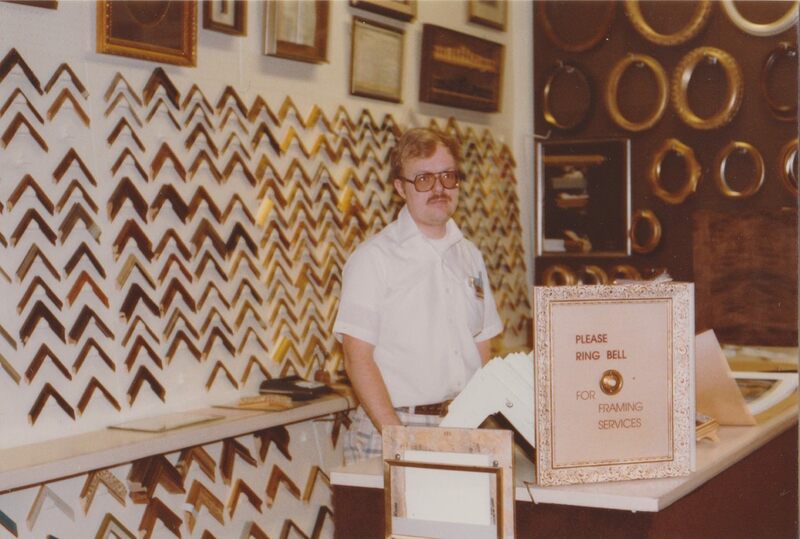 There were several employees who worked for the business back then. 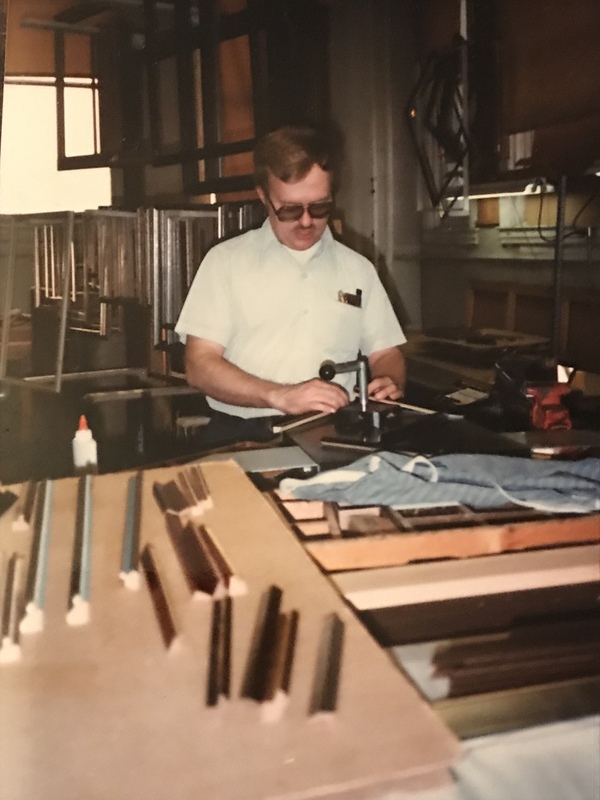 So he was surprised the day he got a call from Judd: “Dave, I think you should buy my business.” My parents jumped at the chance. 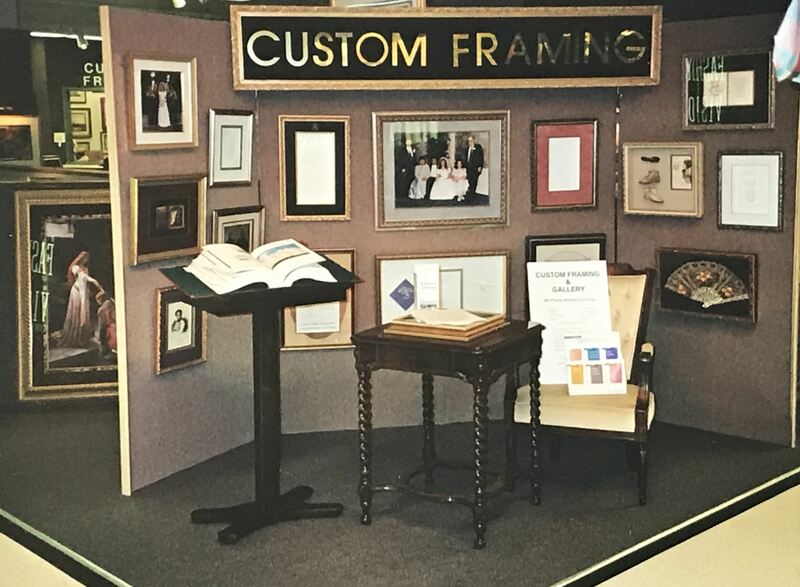 Eventually dad expanded the custom framing department into an art gallery as well. I grew up learning a lot about art, the art of creating a product, design, symmetry, and perfection. It defined who our family was. 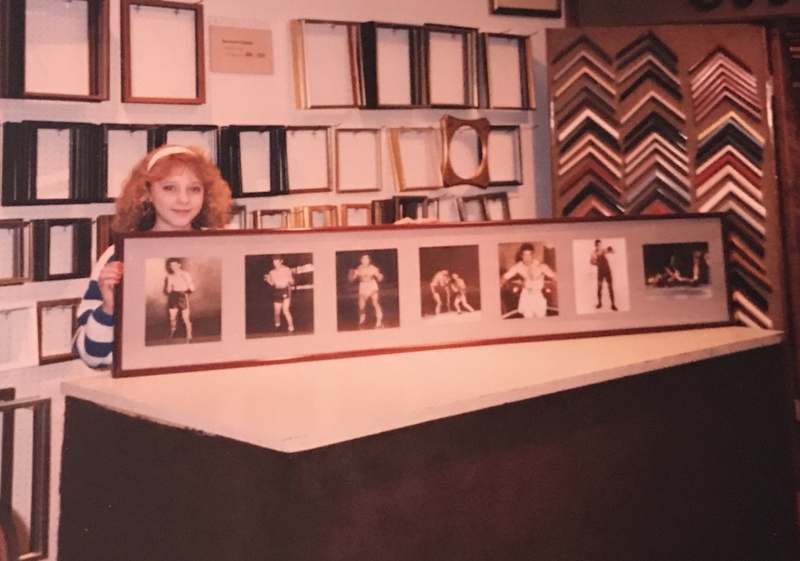 In the 1990s the Portrait Studio, owned by the Williams family, was moved next to our location on the 8th floor, and that began my introduction to what professional photography was. Not a Kmart Studio, or Sears, or Olen Mills – but what a true, artistic photographer’s studio was. 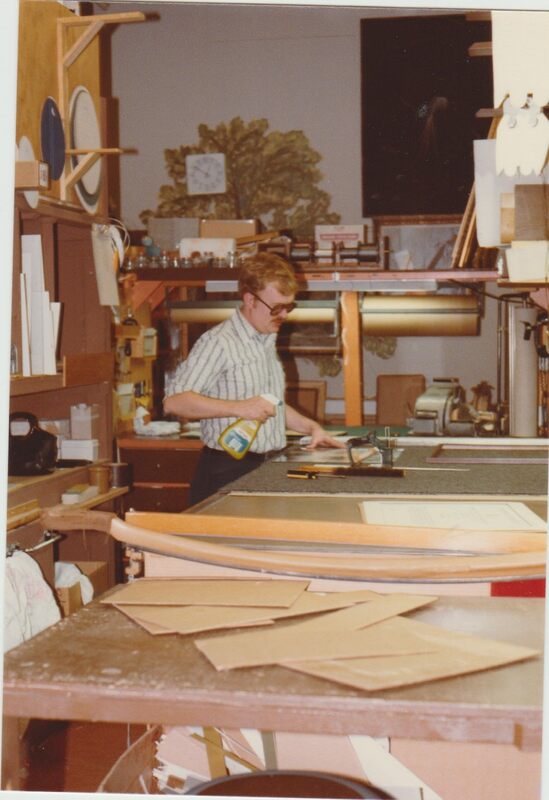 Around 2000, the Williams family decided that it was time to retire from the business. They had recently made the transition to digital photography, as many studios had done around that time. We saw the opportunity to add this service to our business. After training, we entered the realm of professional photography. Enter the story of the decline of the American department store model. As a child in Pittsburgh during the 1980s, my Grandmother would take me to Horne’s and Gimbel’s. (Not Kaufmann’s of course, because that was like a second home for me. Well, third, because I forgot to count Grandmas house). I remember when Kaufman’s had a pet department! There was a parrot that would talk to you as you rode down the escalator. Gimbel’s closed. Horne’s made the tragic decision of being bought by Lazarus and changing it’s name. The name Lazarus just never rang well for Pittsburgers. For some reason, it epitomized death instead of resurrection. Then in 2000?, Kaufmann’s was the last to succumb, being incorporated into Macy’s. That day came in 2013 when we were told Macy’s was closing the Downtown Pittsburgh store. 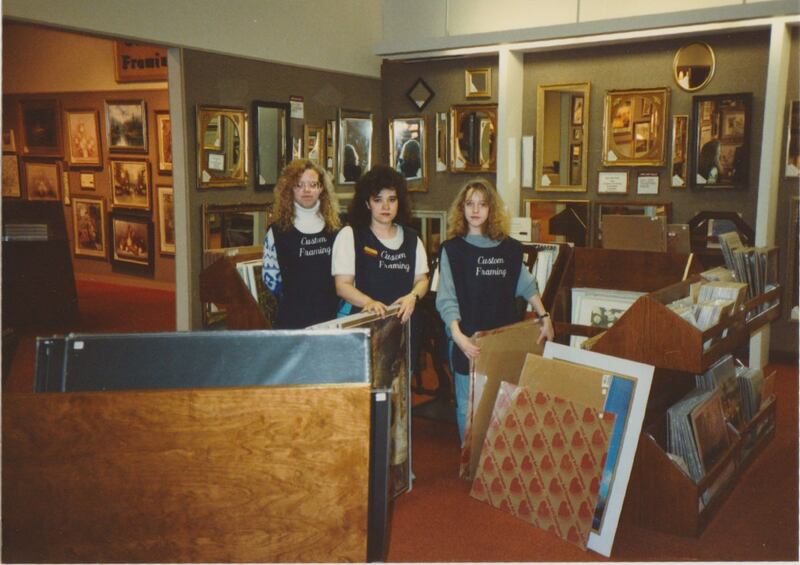 The professional office floors in the Omni William Penn Hotel then became the home of our new studio. 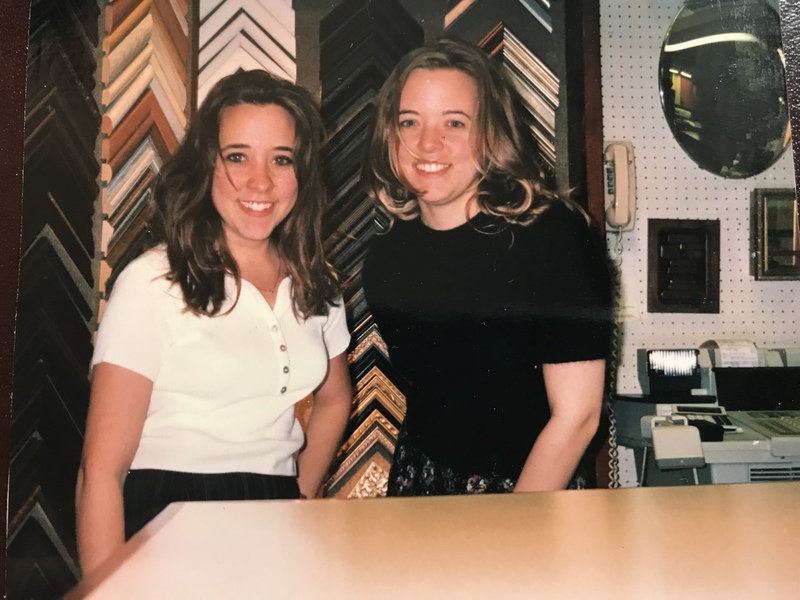 Back to me: Around 2002 I separated from my father’s business to follow other pursuits. After marriage, I helped my husband grow his business in the home services industry. I have seen throughout life how transient companies, industries, and trends can be. And if you do not stay current, relevant, and adapt to market changes and your customer’s needs then your business will not survive. We have weathered those storms. 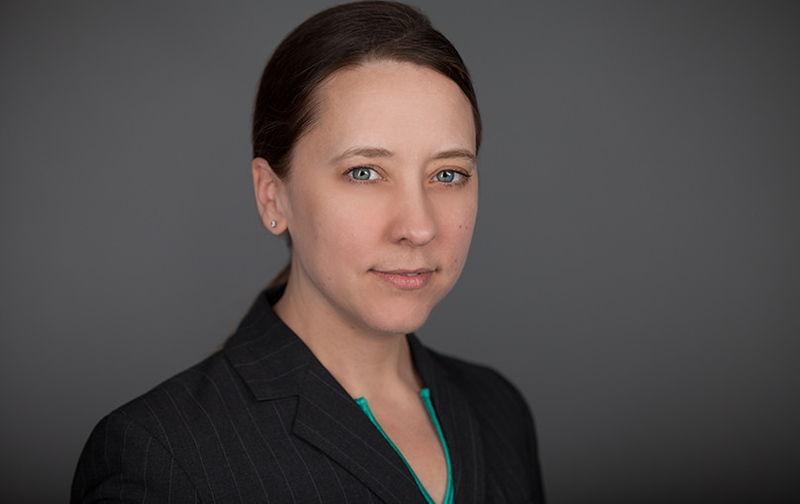 Professional photography plays a huge role in helping a business connect with their consumers across digital platforms and interfaces, and enables them to stay relevant. That is what I love about my profession. 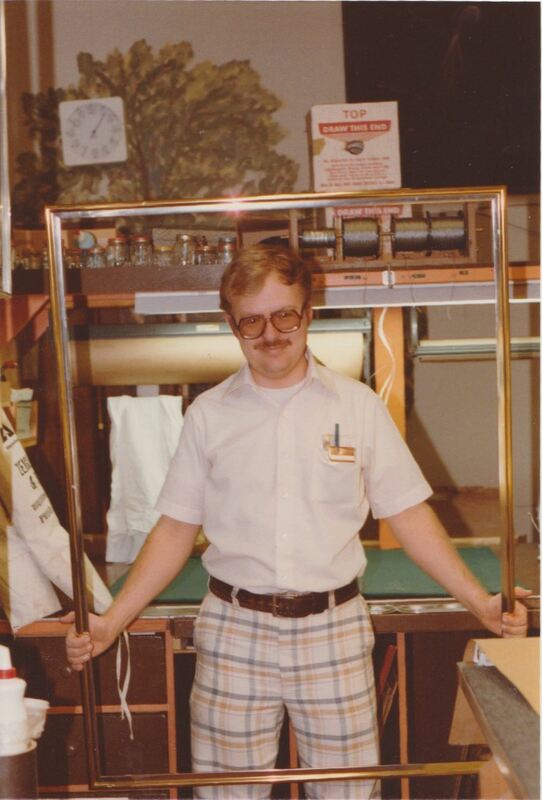 Dad (David Barker) hard at work in our picture framing shop in Kaufmann’s. Yep that’s me proud of our work. 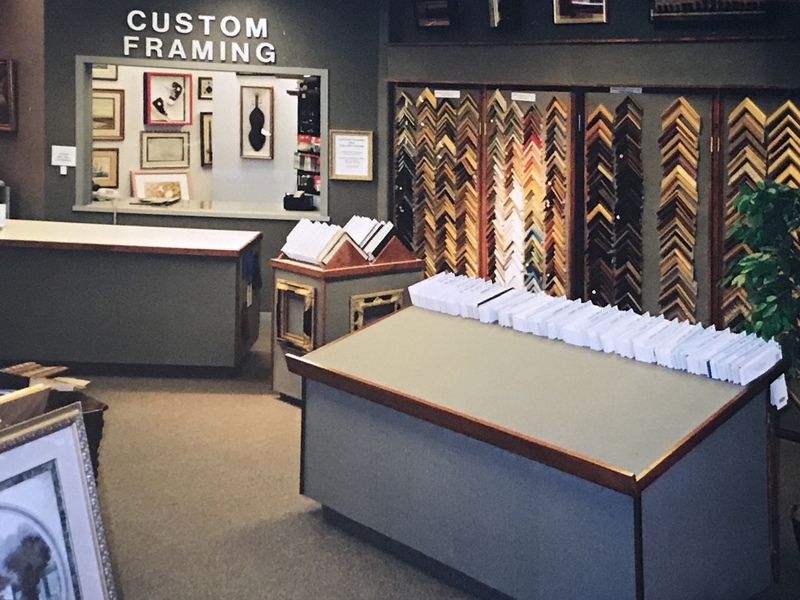 We would often showcase local artists in our gallery. This event was on light up night, featuring the work of Linda Barnicott. 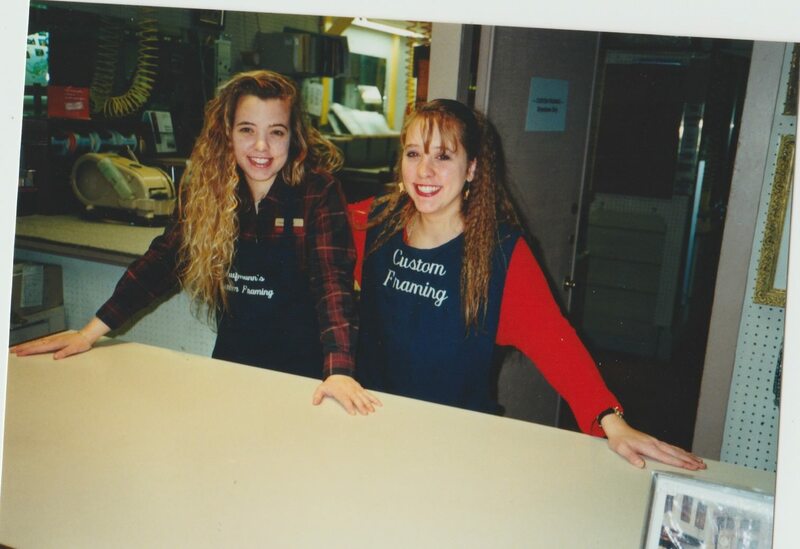 My sister and I behind the sales counter.